North Carolina clean-energy philanthropist Jay Faison is becoming known as a proven entrepreneur who's trying to change the narrative about the economic and climate benefits of clean energy, especially among his Republican cohorts. Along with the ClearPath Foundation he founded and formalized in 2015, he’s embarking on a bid to affect policy. Among his early priorities is a sharp focus on the need and value of more capital investment and market-based solutions, paired with less bureaucratic red tape and increased government efficiency, to clear the way to significant commercial nuclear power advances. Faison, who made his early fortune growing video and technology companies, may be the nuclear industry’s freshest voice for the sizable role next-generation nuclear reactors can play in a lower-carbon future in the U.S. and the world. “America needs to lead the world in this effort,” he told clean-energy professionals, educators, venture capitalists and students at the third annual North Carolina Clean Tech Summit, hosted by the University of North Carolina in Chapel Hill, on Thursday. “All roads,” Faison said of the work needed to attract much-needed private capital, "lead to Washington, D.C" Constituents of the most influential federal lawmakers need to reach them with clear messages that elected officials and their staffs can understand, he continued. 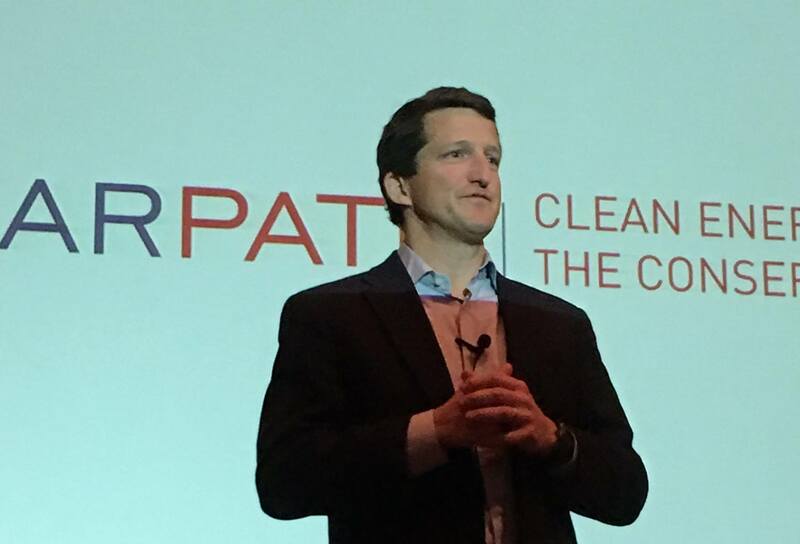 While Faison was addressing the 500 or so Summit attendees, his staff in Charlotte and Washington, DC were busy launching a political action committee, ClearPath Action. Equipped now with his own super PAC,Faison hopes to raise and spend at least $5 million on behalf of about a dozen congressional Republicans who embrace clean-energy policies. He said he hasn't ruled out getting involved in the presidential election. “There is a huge need for the curation of these ideas into types of graphical and easy-to-understand communications that lawmakers will digest, and then act on,” Faison added. He said circulating a 40-page white paper doesn’t cut it anymore. “Our system is just broken as heck,” Faison said as part of a follow-up panel discussion on innovative investment approaches. He sees the potential for a “super-competitive, next-generation” nuclear industry in the U.S. But that may not happen because other countries may want it more, along with the jobs and economic growth that go with it. He said the U.S. risks relinquishing leadership as the locus of the best research and development. Countries such as Indonesia are willing to offer credit enhancements and other incentives to attract private capital. ClearPath counts 48 companies that are working on advanced reactors and their components in North America. For its part, the U.S. government can support private-sector research with “low- to no-cost reforms;” which prompts one to ask: What can Faison and Clear Path do about it? The answer in a nutshell: Nuclear and other clean-energy advocates need to communicate better. They need to find ways to truly connect with their elected officials. “Government affairs will be part and parcel to clean energy forever,” Faison said.